ancestors | The Lifestyle Factory. If we’re looking for cultures for example, we can see that roots and wings are becoming more relevant. In a continuous busy world with a lot of technology/digitization, we look for nostalgia. People are starting to dress themselves as in previous generations or looking for old pictures and memories. A good example is the photographer Christine McConnell. 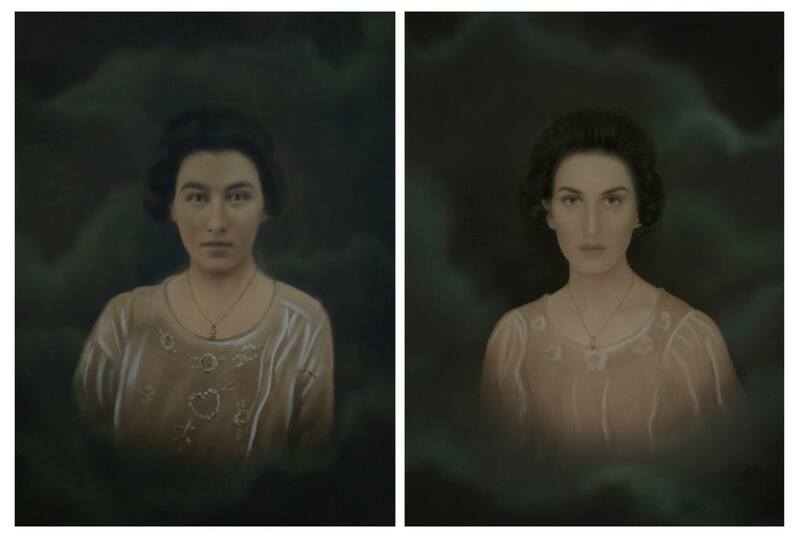 For her, musing about old family images just wasn’t enough; she wanted to be in them, too. 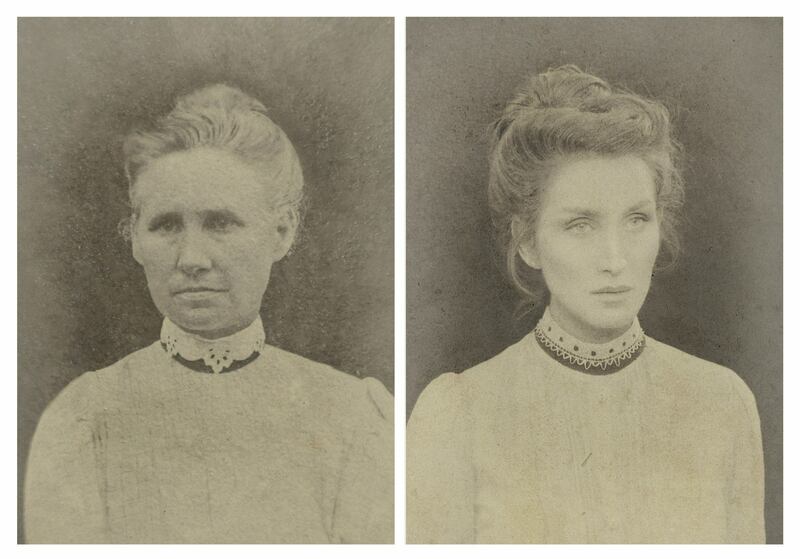 Christine McConnell replicated her family portraits (maternal bloodline) going back two hundred years, in a series titled ‘Seven generations of American women’. imagine what it would feel like to live in the time that they lived in. But also, what it would look like to wear the super uncomfortable clothes they wore, and how she would have styled her hair in the amazing ways they did. But it’s hard picturing these things, because 2015 is pretty different from the 1800s and 1900s. 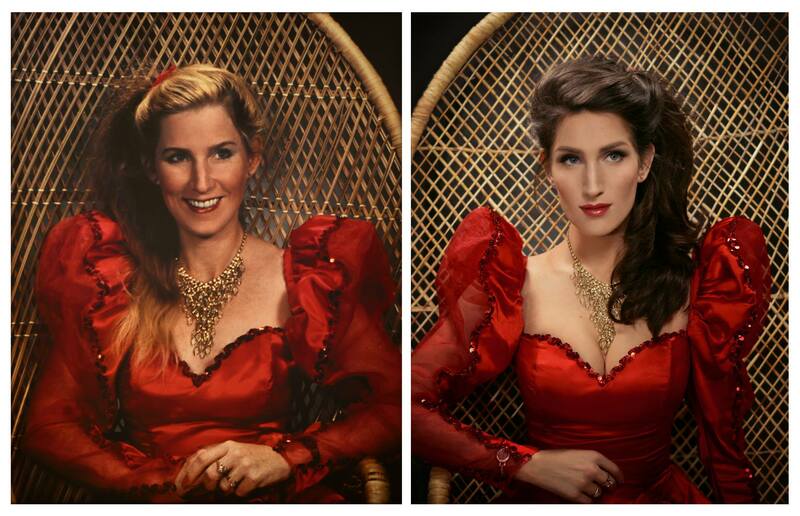 McConnell’s inspiration behind the project began with the picture of her mom in a red dress hanging in the stairwell. 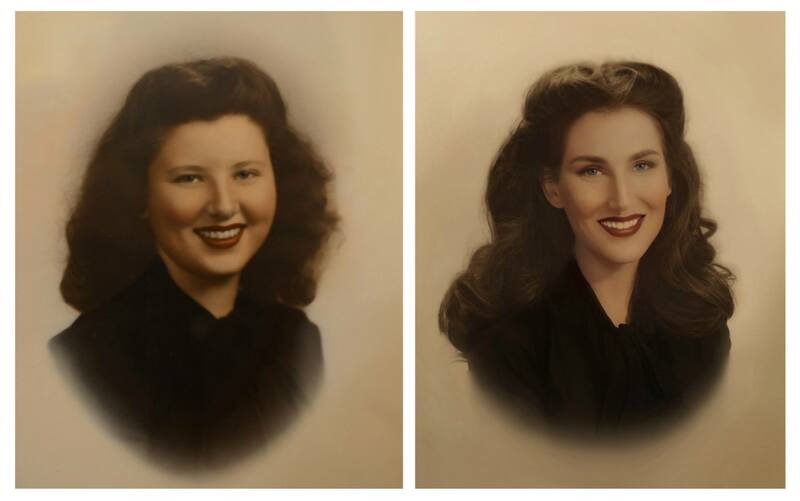 They’ve always been told they look alike, and when McConnell turned 32 her mom gave her the red dress from the photo (in which she was 32). After which the thought came to McConnell that if she replicate the image as well as possible, would she see more similarities? When she was done she was really surprised, which motivated her to go back in time as far as she could to see what gets passed down through one line of women. McConnell not only imagined what she would look like as one her own ancestors, but she became them. This is what makes it so special. Below you can see some portraits. 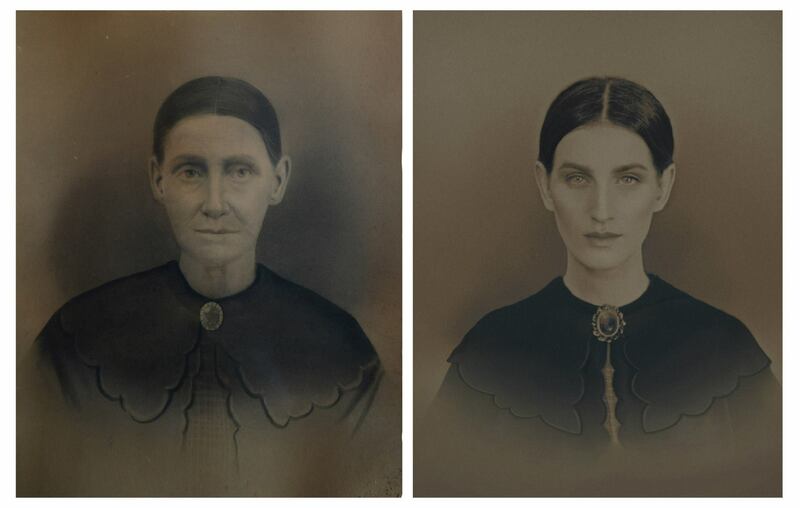 On the left you can see the ancestors and on the right Christine herself. The story and portraits from Christine McConnell are cool, because they show us the joy of searching for your roots and wings. I think it’s a very strong story and people perhaps feel connection when they see this. People that love to search in the past, can transform certain elements into their own form. Another reason why I think it’s cool, is because you can’t go back in time, but you can see a glimpse of how things used to be. Creating things like this, will feel special. As said, digitization has resulted in nostalgia and makes this signal inspiring and attractive. In the future the desire for nostalgia will increase, because the process of modern technology is unstoppable. The modern technology has its advantages and disadvantages. But if we look for the desire for nostalgia it will be an advantage. 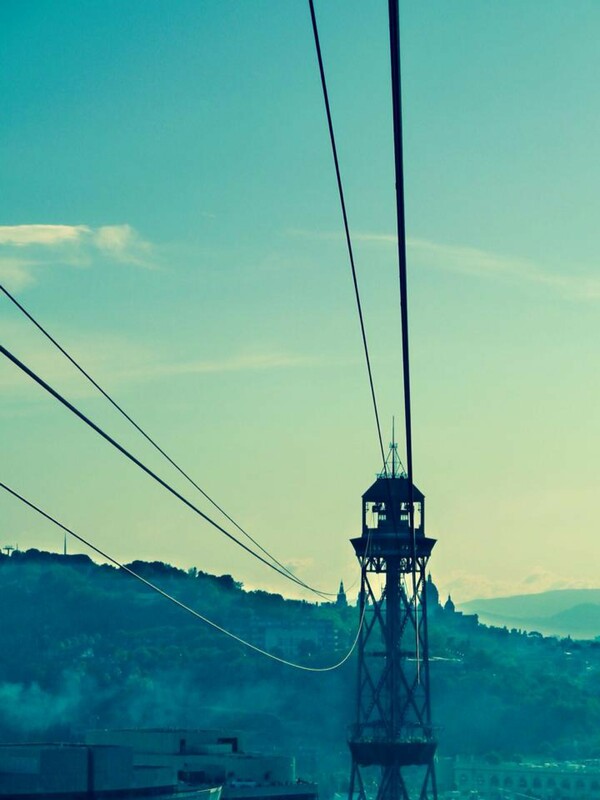 People will look more for memories, old pictures, clothes and so on. They will appreciate their past and look for their roots and wings. Perhaps they will come in contact with extraordinary stories, which they can share with others. This signal certainly has potential, because people always try to stick to solid stories. It’s like religion. Faith keeps human alive and so stories do. The more modern we are, the more popular stories like this will be. Besides, the ‘mixed human’ arises in the future. People will look more the same and it’s hard to distinguish yourself. This is also a reason why stories like this are becoming more important in the future.